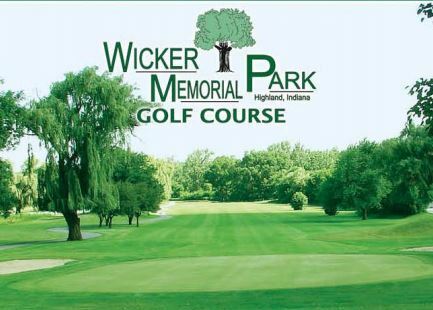 Calumet Golf Course is a Public, 9 hole golf course located in Gary , Indiana. Calumet Golf Course first opened for play in 1961. The course was designed by Al Travis. 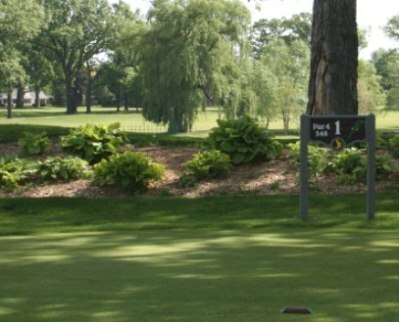 Calumet Golf Course is a short course that plays to a 9-hole par of 35 and maximum 9-hole distance of 2,655 yards. The signature hole is #4, a 220-yard, par 3, requiring the golfer to hit an uphill tee shot to a well-bunkered green. 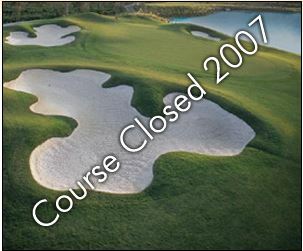 Calumet Golf Course closed in 2007.